Remedy Entertainment was working on Alan Wake 2 years ago according to Thomas Puha. 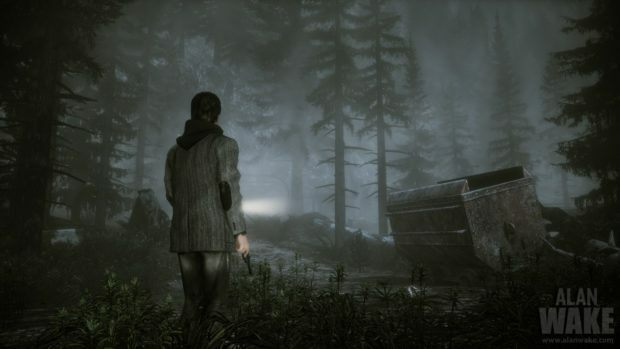 Thomas Puha, director of communications at Remedy Games, revealed this information in a recent interview while talking about the possibilities of a sequel to Alan Wake. Puha confirmed that it was in development but the project just didn’t pan out. He didn’t provide any further details about the project though he confirmed everyone that Remedy owns Alan Wake IP. The above statement pretty much kills all the hope we had for the sequel of 2010 horror hit game. It’s not coming out anytime soon. 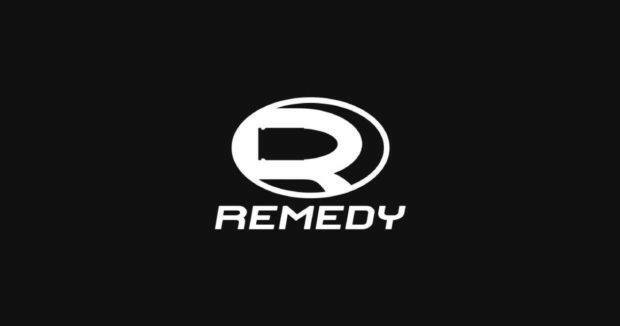 Puha then concluded by saying that “time, money, and resources” are the things stopping Remedy from making a sequel of Alan Wake. At least we know that the horror game is still close to everyone’s heart at the studio as said by Mikael Kasurinen last year. The developer of Max Payne franchise knows that all of the fans want to see it and they want it as well but there’s nothing they can add to it as of now. It’s also not possible without the agreement of Microsoft who worked on the IP exclusively for Xbox One, 360 and PC. The developer is very interested in the future of the upcoming action adventure game. He also hinted working on Control 2 after the first is released. We’re always trying to build a franchise,” Puha said. We spent all that time creating the world and everything, and when you only do it for one game, it’s just a lot of work. We’ve got nothing against sequels, so definitely Control is something that we want to be working on in the future. But of course, the first game has to be as good as it can to even build that platform that we can make more, so that’s what we’re focused on. Remedy Entertainment is trying to establish a successful new IP franchise with Control by also releasing it on Sony’s PlayStation 4. We hope that it receives a sequel, unlike Alan Wake and Quantum Break (another title with no sign of a sequel yet).